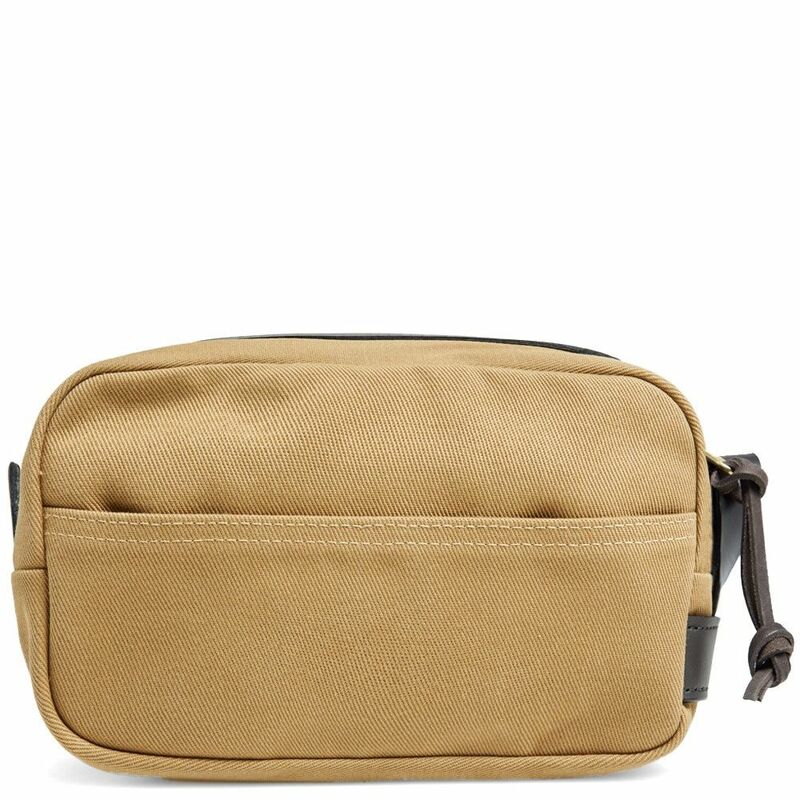 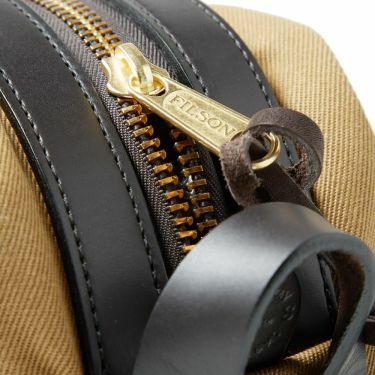 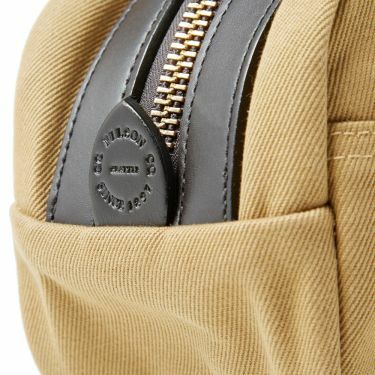 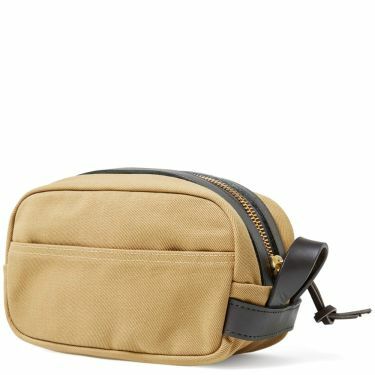 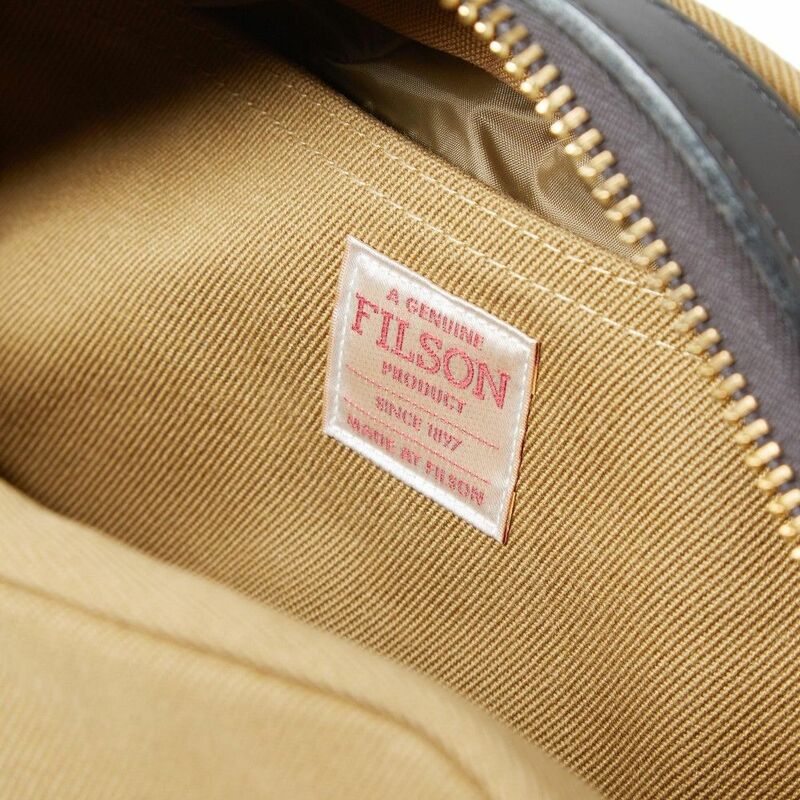 Every adventurer needs the items they can truly depend on, and this travel kit from Filson is one that has been built to last, with enough space for all the smaller essentials. Luggage-friendly and ideal for keeping grooming bottles secure and organised, the waterproof lining will fill you with confidence. A robust shell to withstand all weathers, while the interior is equipped with two pockets to keep all your travel needs covered.